Effects - The effects of this one left me feeling a little off balance, almost like I am drunk. Even when I tried to stand still I felt wobbly and sensations were enhanced. 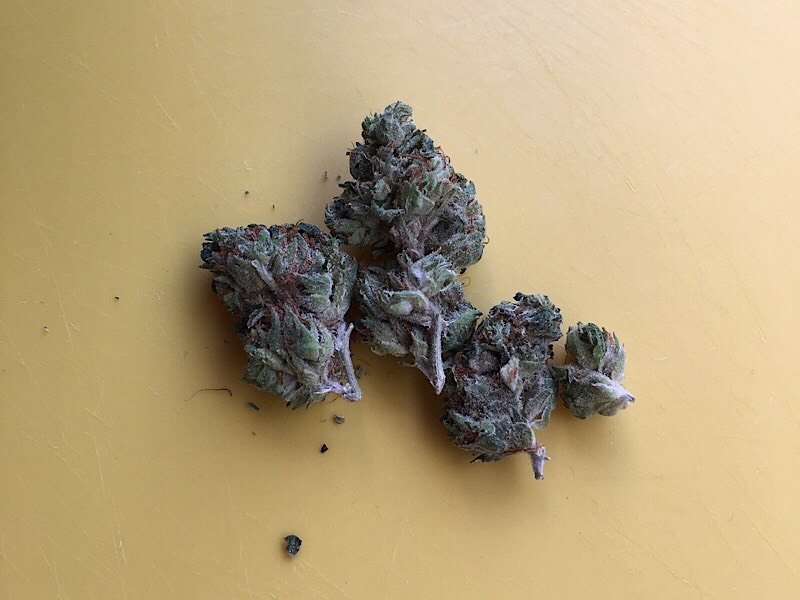 This strain gave me tons of energy though and hyper focused on things. This strain prompted lots of thinking and brought me back to the early days of feeling high. The effects were quite fun and enjoyable overall and last for quite some time. The taste was citrusy and the smoke wasn't harsh or clean, maybe in-between. The high effects wore off close to around 1 1/2 hours later but the sweat control still held up for this whole time.